Disposable CPR mask with one way valve to protect the first aider from bodily fluids when performing CPR. 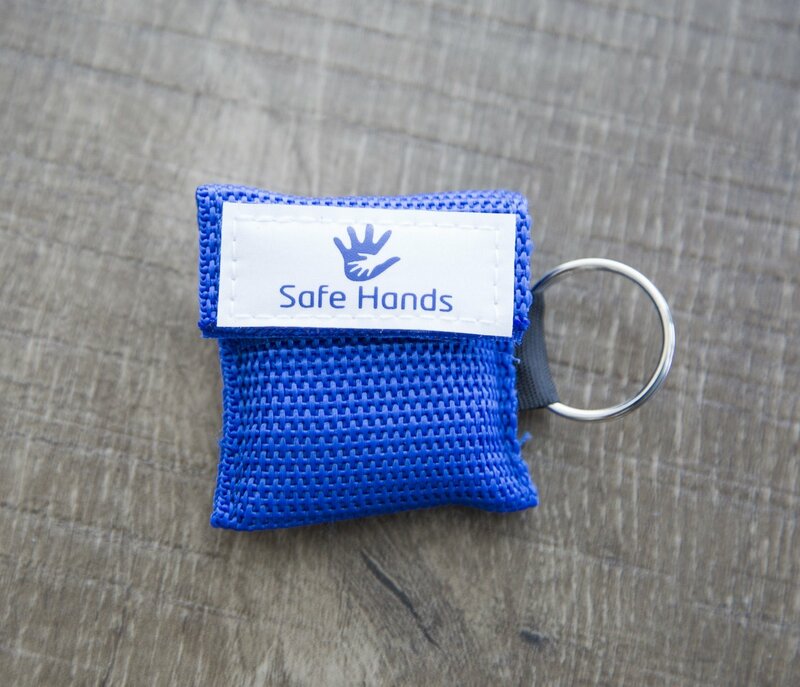 This comes on a handy key chain so can be easily attached and stored ready for use when needed. A disposable CPR mask with one way valve to protect the first aider from bodily fluids when performing CPR. 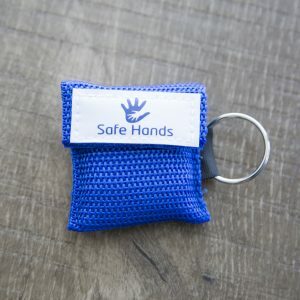 This comes on a handy key chain so can be easily attached and stored ready for use when needed.